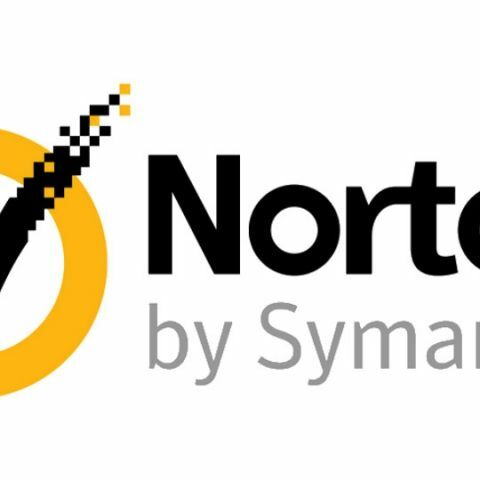 Symantec has launched Norton Security, a subscription based antivirus service in India. It is a single service that’s aimed at protecting PCs, Macs, Android smartphones and tablets as well as iPhones and iPads. Norton Security comes with three editions, namely Standard, Deluxe, and Premium. The prices of the service start at Rs. 1,399 per year for the Standard edition which will supports a single PC or Mac device. The Deluxe edition extends that support to upto 5 devices including PCs, Macs, smartphones or tablets. The Premium edition of the of the service offers support for up to 10 devices and also comes with additional features. It comes with Norton Family Premier, 25GB of Secure cloud storage, and also automatically backs up your photos, financial files as well as other important documents. As part of their introductory offer, Norton is offering the Standard, Deluxe, and Premium Editions for Rs. 749, Rs. 1,399, and Rs. 2,999 for the first year. Symantec has claimed that Norton Security will offer best in class performace and protection. It also said that the service uses innovations such as insight, SONAR and threat monitoring to identify even the most resistant threats. It also comes with Safe Web, Scam Insight, Download Insight, and anti-phishing technologies to share information with one another. The company says that this helps determine if any site is being used for a social-engineered attack scam. The service also comes with Norton Mobile Insight. Symantec claims that this feature craws over 200 app stores globally to determine and provide dynamic analysis of app behavior. Symantec is also offering a 100 per cent money back guarantee for customers if a Norton expert fails to remove a virus from a Mac or a PC. It will also be offering 24/7 support to all its customers.